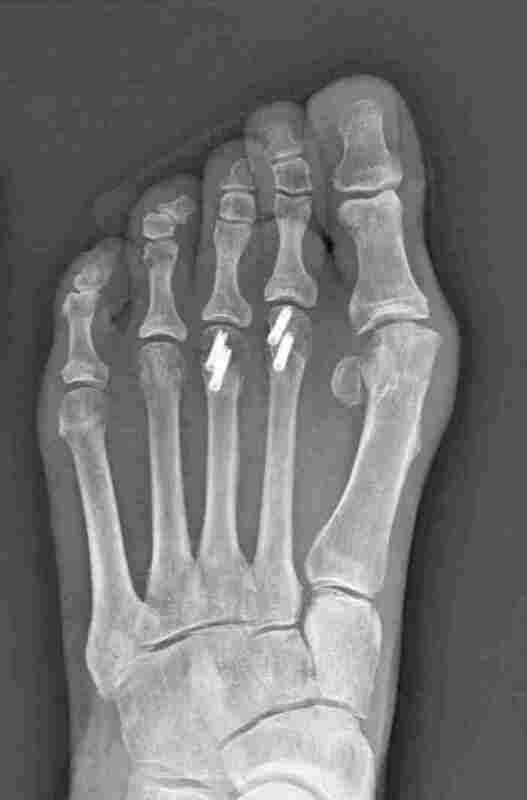 $15,076 Bill For Orthopedic Screws Draws Comments, Debate : Shots - Health News The latest installment in our Bill of the Month series about a huge bill for four orthopedic screws drew lots of responses from readers and listeners. Some had ideas for improving the health system. It's a club no one wants to join, but many Americans these days find themselves automatically eligible for the "Bill of the Month" club. But the crowdsourced investigation has given voice to numerous others on social media — health care consumers and industry players alike. With each installment, hundreds of people have weighed in. The most recent feature about Sherry Young's experience, "Sticker Shock Jolts Oklahoma Patient: $15,076 For Four Tiny Screws," has so far has generated nearly 6,800 shares on Facebook, scores of tweets and lively discussions on both Reddit and LinkedIn. Readers and listeners aren't merely bellyaching. Discussions quickly veer toward solutions: demanding more transparency and exploring a single-payer health care system. A reminder from Kansas City Direct Primary Care to ask for itemized receipts. Michael Yoder, Conway, Ark., tweets that the jacked-up bill for screws argues for universal Medicare coverage. Dr. Kevin Neal, of Jacksonville, Fla., tweeted that Sherry Young's bill for the screws wasn't unique. 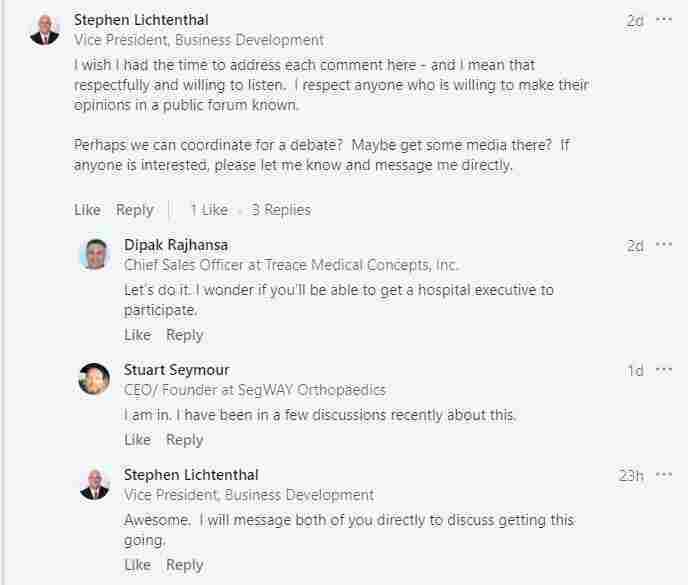 A medical device executive who was mentioned in the story about the $15,076 surgical screws, Steve Lichtenthal, vice president of business development at Orthopaedic Implant Co., based in Reno, Nev., shared the link and received at least 8,300 views. He invited commenters and colleagues on LinkedIn to join in an offline forum. As of Thursday, two had expressed interest. "When health is considered a for-profit commodity, this is exactly what will happen in an unregulated system. "It's sad, but not surprising. "What many of us who live outside of the US wonder (I'm Canadian), is why you put up with a health-care system that treats you as a financial resource, rather than as a human being?" And on Twitter, @TrainerGloria pointed out how Sherry Young's case illustrates the differences between health care in Canada and the U.S.